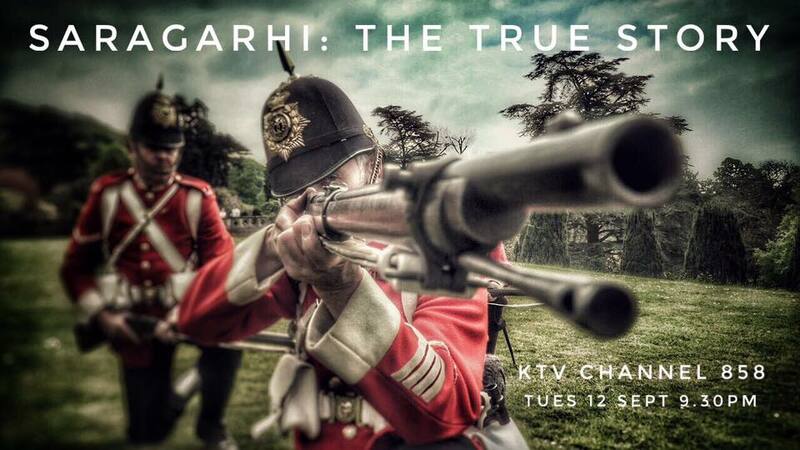 Saragarhi: The True Story, the documentary of 21 Sikh soldiers who defended their post against 10k enemy, will be released on 12th September from Dot Hyphen Productions‬ in association with KTV and Taran3D. The documentary commemorates the great battle on the day which is also the 170th anniversary of this key event in Anglo Sikh relations. 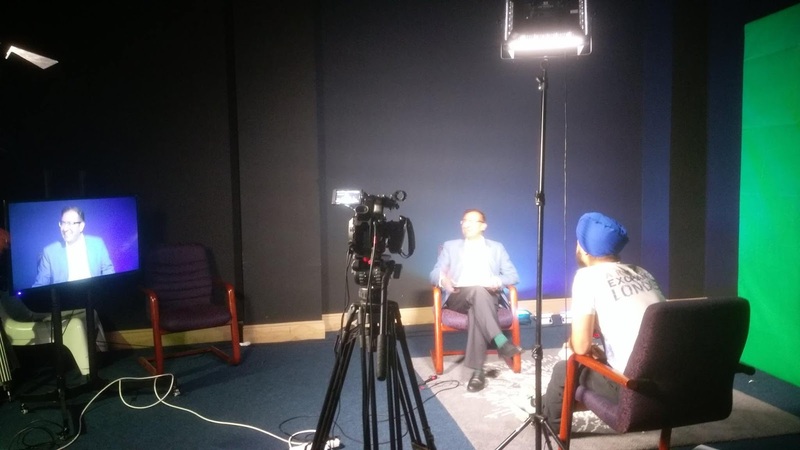 Jay Singh-Sohal who undertook a great lecture as part of the Sikh Museum Initiative Anglo Sikh Wars exhibition will be releasing his long awaited movie on Saragarhi. 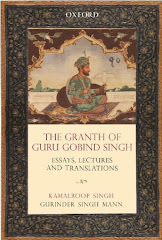 The Sikh Museum initiative has assisted the project. 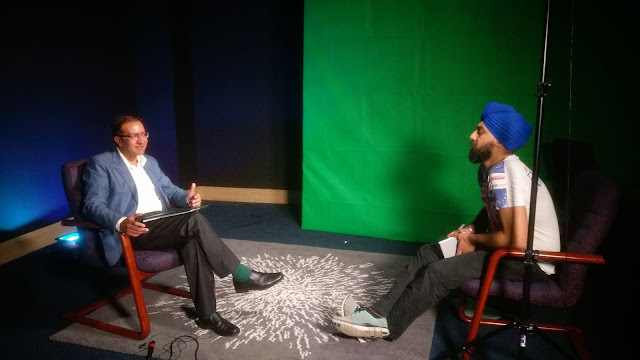 Anglo-Sikh Wars conversation with Sikh history expert Gurinder Singh Mann at KTV Studios, Birmingham explaining what happened during the Punjab and Sutlej Campaigns and the fall of the Sikh Empire during Maharaja Duleep Singh's time. The documentary will be broadcast on KTV global on 12th September 2017. I always like to watch true story based movies.Saragarhi sounds interesting,in this file I will get to see about the unfairness which happened with the Sikh community.